A very good read for all you SEO bods, lots of insight. Links are an essential part of the internet. In the early days of the web, links were not seen as “ranking signals” but as relevant connections and partnerships between sites. 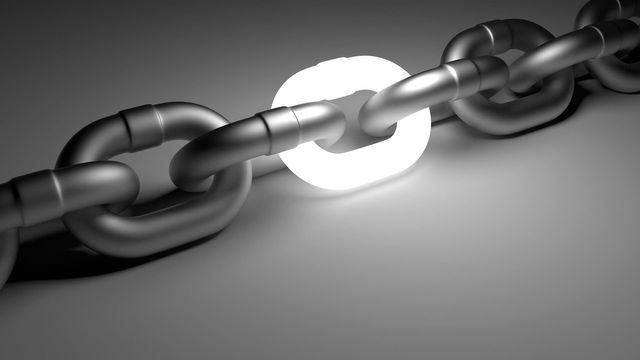 As links have become a dominant part of the search ranking algorithms, many have turned their focus to acquiring as many links as possible. But link building is more than a game of seeing who can acquire the most. It’s about creating the right connections that benefit each website, as well as their users. Before you start building links aimlessly, here are some tips on how to qualify your link prospects.